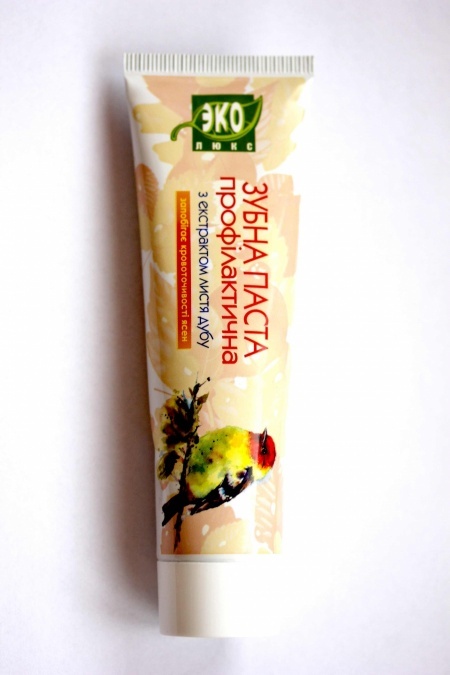 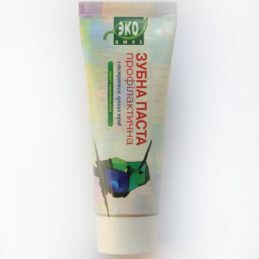 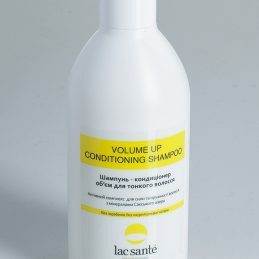 Balm conditioner for normal and oily hair Green Visa with a light texture and an effective formula, which includes extracts of burdock, calendula, rosemary, wheat germ. 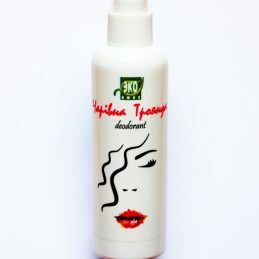 Has an antiseptic and soothing effect on the scalp. 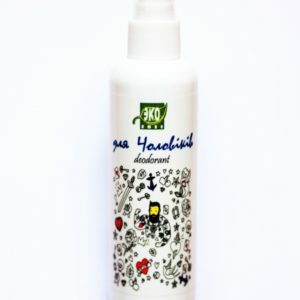 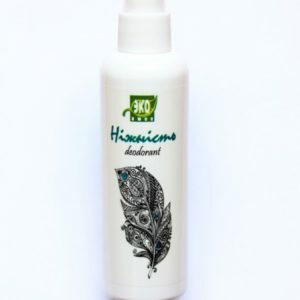 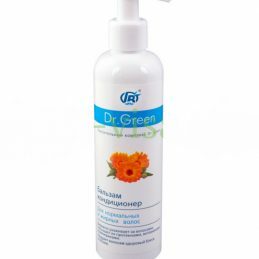 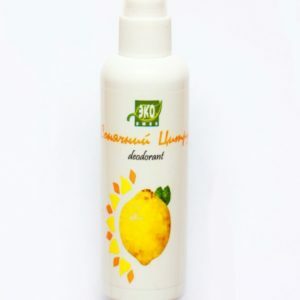 Provides normalization of the sebaceous glands and the prevention of dandruff.